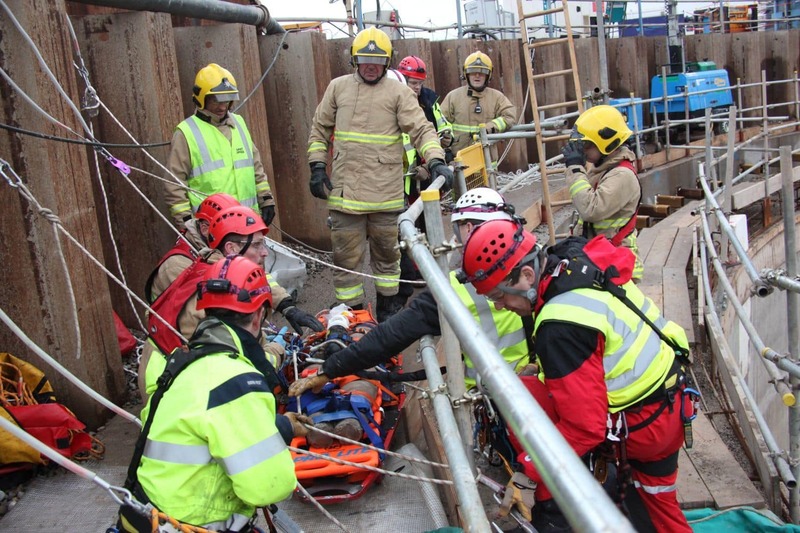 Bispham Fire and Rescue Service took part in a mock rescue earlier this month at our Anchorsholme site. 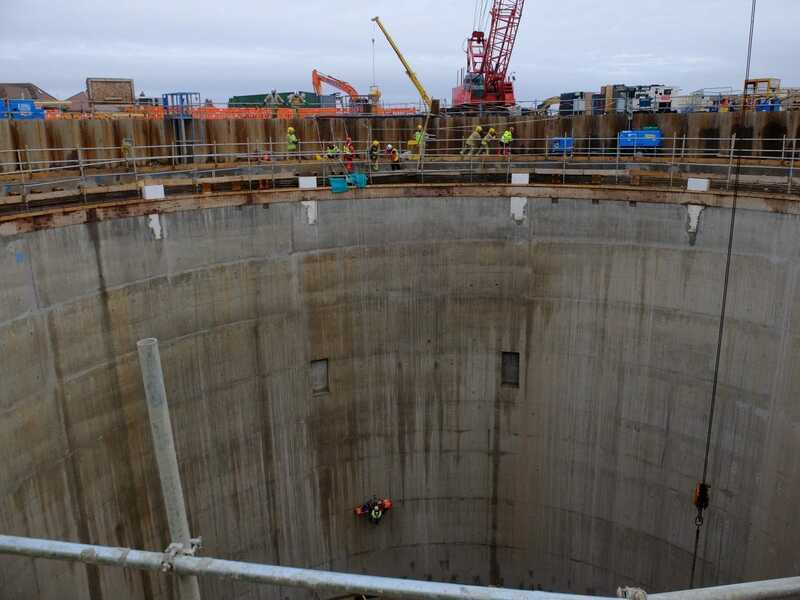 The crew brought in a dummy which they placed at the bottom of the shaft at our C2V+ project which they then rescued with the help of their rope team. 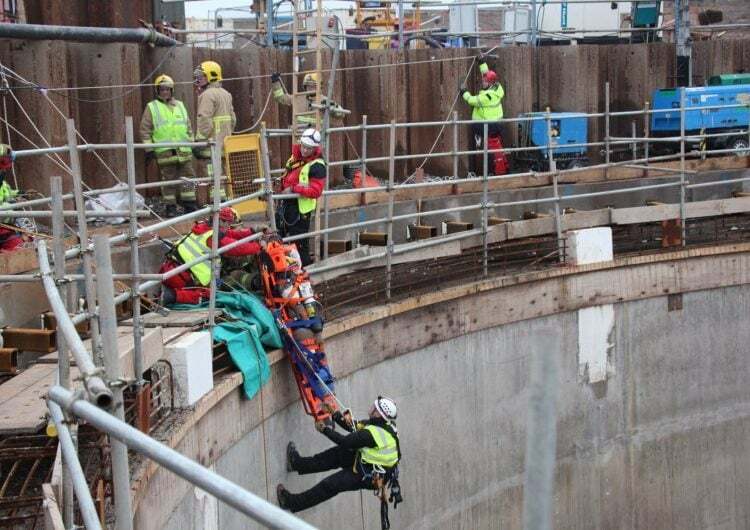 Health and safety advisor for C2V+, Kelly Foster said: “It’s a really good exercise for us to see what would happen out of hours and for them to see how they would rescue someone in a situation like this.